Kashyap Unitex Corporation an ISO 9001-2008 Company manufactures, supplies. We are only Indian Producer of three layered blown film. With complete range of products like textured and smooth in LDPE & LLDPE Film/Sheet/Liner, having long term durability of strength, flexibility, UV and chemical resistance, extensive range of products most widely used in civil and agricultural fields, irrigation, water and solid waste management, fluid conveyance and containment, ash ponds, soil protection and stabilization, land fills clousers , ponds and reservoirs, irrigation canals and waste treatment plants. 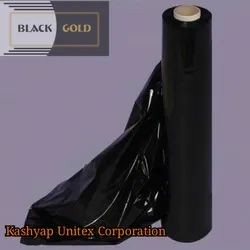 We kashyap Unitex Corporation are a well-established manufacturer and supplier of HDPE Tarpaulin, woven fabrics, and LDPE films. We have consistently nurtured industry expertise delivering Premium quality products like laminated HDPE , Unlaminated HDPE woven fabric, Laminated/Unlaminated/HDPE woven bags and sacks with liner, clear woven Sheets (Natural woven laminated sheets) & LDPE films. Consonantly keeping ourselves abreast with the Latest market trends & requirements has enables us to incorporate new ideas. Nurtured with adequate infrastructural arrangement and quality checks we hold adequate facilities in delivering superior quality tarapaulin that are highly durable and consistent. We are well capable of meeting the desired specification by our clients. We are confident in facilitating the entire range of products in varied sizes, shapes and colours. 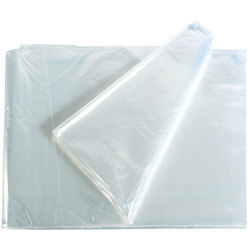 We are leading Manufacturer, Supplier, & Exporter of Polythene Sheets. These Polythene Sheet are available with us is a wide assortment of Polythene Sheets & Tubes in various thicknesses & sizes. These are manufactured utilizing superior raw material and are known for high tear strength and moisture resistance. Catering to the requirements of various industries, our range is offered at market leading prices. 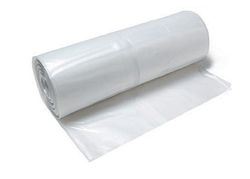 We are leading Manufacturer, Supplier, Exporter of white polyethene film. This Polythene film is for packaging that is used to pack different material and offer light weight protection for temporary. 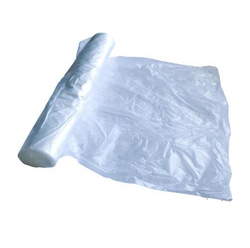 We are the leading manufacturer of Low-Density Polyethylene Film and our product is made of good quality. 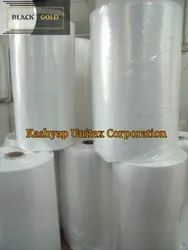 We are the leading manufacturer of Polythene Film For Water Reservoir and our product is made of good quality. 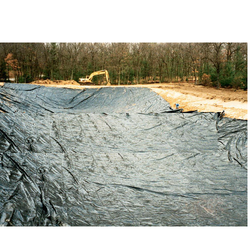 Polythene Film For Water Reservoir used for prevention of soil pollution. They are used as lining material to store water by constructing an artificial pond in the area for cultivation of crops by farmers which help them to store water at a low cost and using for rest of the seasons protecting water contaminations and preventing polluted water from entering groundwater sources. 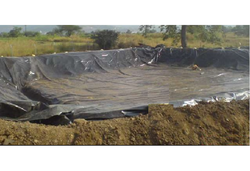 We are the leading manufacturer of Polythene Film For Water Storage and our product is made of good quality. LDPE Plastics Sheets are extensively used for prevention of soil pollution. They are used as lining material to store water by constructing an artificial pond in the area for cultivation of crops by farmers which help them to store water at a low cost and using for rest of the seasons protecting water contaminations and preventing polluted water from entering groundwater sources. We are the leading manufacturer of Polythene Film for RCC Construction and our product is made of good quality. In Water Proofing of Terrace nowadays LDPE sheets are used as to control or reduce the passage of moisture to reduce weed growth. As a layer to prevent substantial movements. 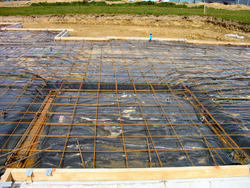 To accomplish these takes, membranes should be resistant to moisture and capable of resisting rot and decay. 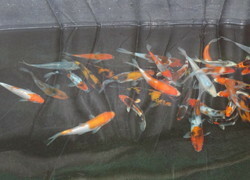 We are the leading manufacturer of Polythene Film For Fish Breeding and our product is made of good quality. Shrink Films find usage in meeting the demands of packaging bulk goods in an industrial setup. We can offer these in different finish sizes and construction specifications as demanded by the customers. Coming in the quality finish, these films provide for economical temper evident packaging support to the manufactured goods.